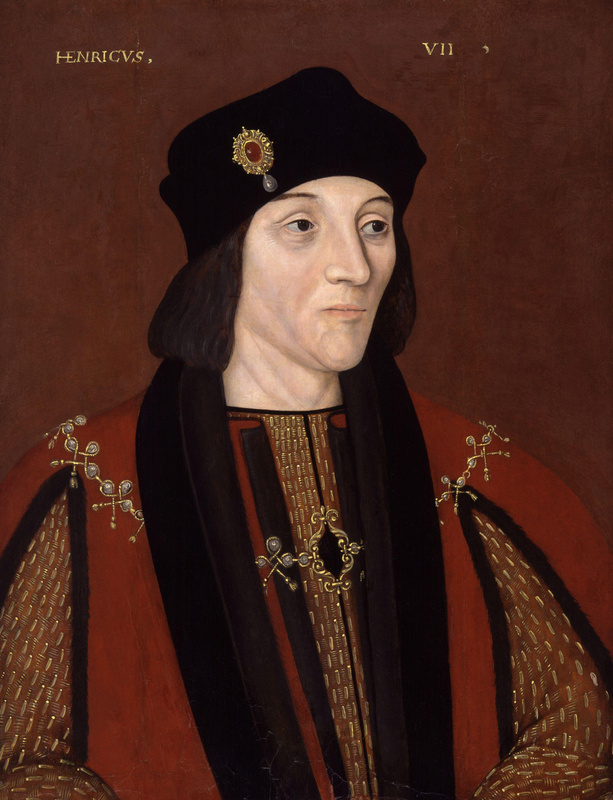 Richard III died in 1485 when Henry Tudor’s forces defeated him at the Battle of Bosworth. It was the last time that an English king won his throne in battle. It was the end of the Plantagenet dynasty and the beginning of the Tudor dynasty. The Tudors, who originated in Wales and had strong connections with the Celtic nation, were to introduce changes that had a dramatic effect on the development of the English language. 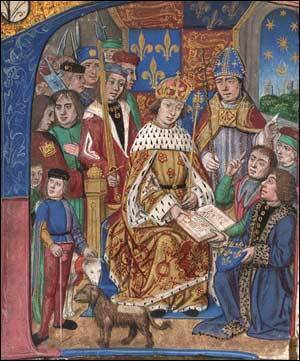 Henry VII knew that Kings were not in a strong position. History told him that he could be defeated in battle, imprisoned, or murdered. When people were not satisfied with English kings, they got rid of them. A lot could go wrong. The Tudors needed to strengthen their position. England had been defeated by France in the Hundred Years’ War, leading to the collapse of Plantagenet rule. Henry could not now rely on wars with France as a way of getting rich and getting support. Henry was very careful about money, particularly tax collection; he made a big effort to improve the economy. He was also successful in using a small group of trusted supporters to make decisions and act on them. This was named the Star Chamber. Henry VII had regular meetings of the “Star Chamber,” a small group of trusted supporters who decided what to do and got on with doing it quickly and efficiently. Henry flew the Welsh dragon banner at Bosworth and the people of Wales were hoping that the Tudors would help them. However, Henry VII also knew that the language of England was going to be English. This was a problem for the Welsh language. Henry VII’s rich and powerful supporters from Wales now had big opportunities in England as long as they spoke and acted like the English. As a result, Welsh became less important. The people of Wales were hoping that things might improve for Wales now that the ruling family was Welsh. Not really. There were new opportunities for Welsh people but they really had to speak and act English from now on. The Tudors wanted to centralize power in order to make their position safer and the English language played an important part in this goal. Things got worse for the Welsh language in 1536 when Henry VII’s son, Henry VIII, passed the Act of Union. Wales was now officially a part of England and Welsh government workers were required to speak English, the official language. In 1536, the Tudors, who originated in Wales, made Wales an official part of England with English as the official language. When Henry VIII decided he wanted a divorce from his wife, Catherine of Aragon, he began a process that was going to strengthen the English language even more.